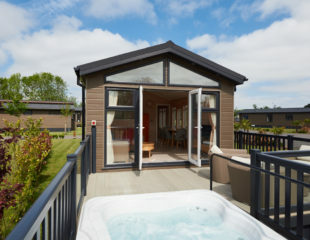 Whether you are looking for a relaxing weekend break or planning and action-packed summer holiday, we work hard to give you a wonderful holiday experience that delivers excellent value for money. Booking your holiday through Hoseasons is simple. 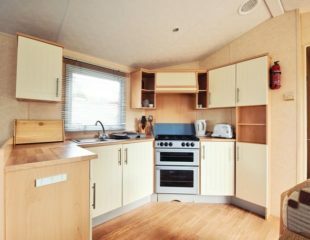 Have a good look at the descriptions below, select your caravan type, decide your dates and book your holiday. 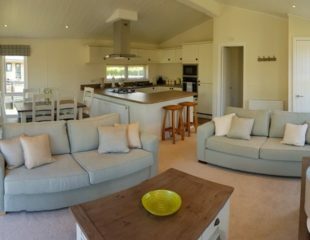 All of our accommodation is self-catering and we do provide bed linen but you will need to bring your own towels and tea towels. 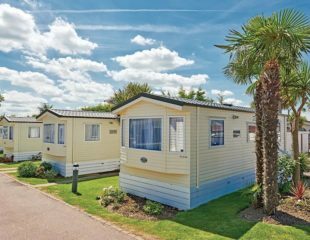 Gas, electricity and free WiFi are included within the price of your holiday. 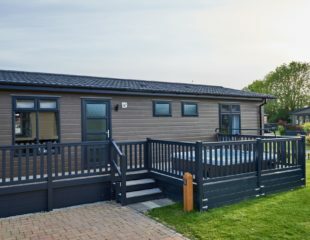 All our accommodation is equipped with a shower, a fully fitted kitchen with a fridge freezer, microwave, toaster and a colour TV in the lounge area. 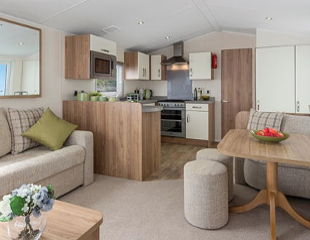 Some of our holiday caravans are pet friendly. Please advise Hoseasons if you wish to bring your pet with you. All facilities closed between January 15th- March 1st. 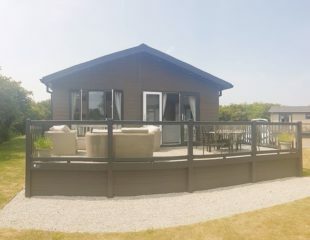 We have a lovely range of Lodges and Caravans available to rent for weeks, long weekends and midweek breaks. 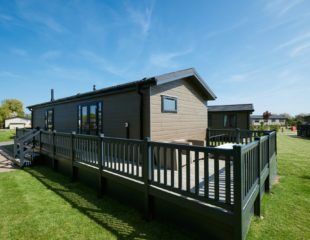 Details of the different types of accommodation are on the links below.